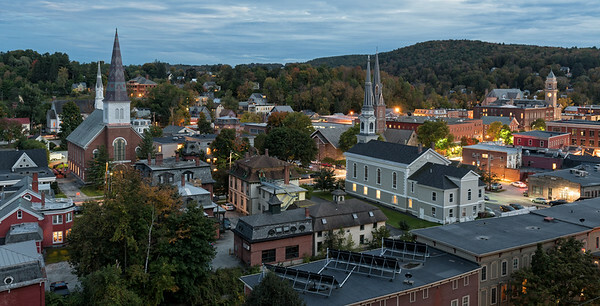 The oldest neighborhood in Portsmouth, New Hampshire. 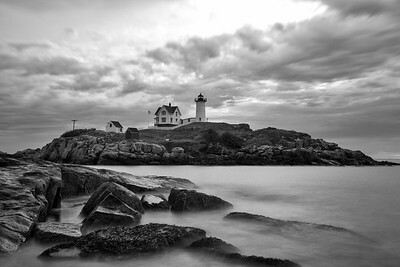 Cape Neddick lighthouse in York, Maine. 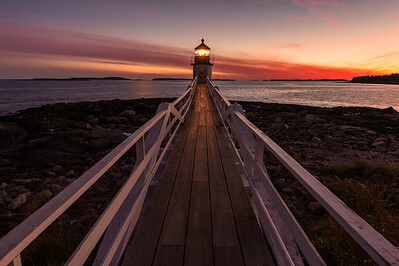 The little lighthouse at Marshall Point, Maine. 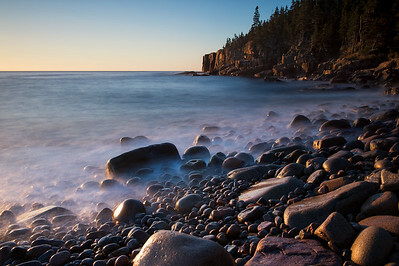 Otter Cliff in Acadia National Park, Maine. 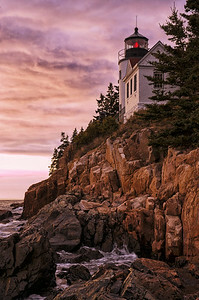 Bass Harbor Head Light on Mount Desert Island. 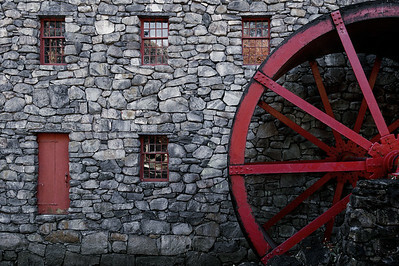 Wayside Inn Grist Mill in Sudbury, Massachusetts. 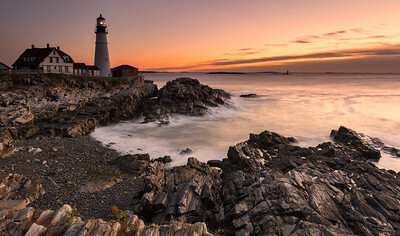 Sunrise at Cape Elizabeth, Maine. 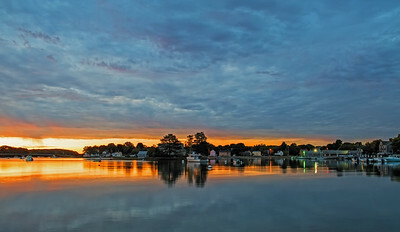 Sunrise at the Old Orchard Pier. 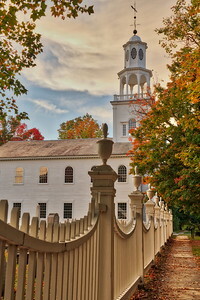 The First Congregational Church in Paxton, Massachusetts. 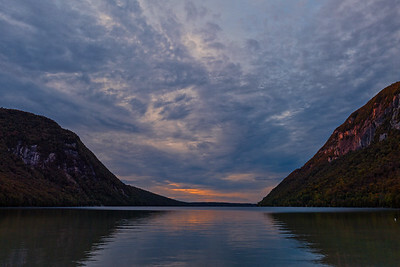 Morning fog along the Connecticut River in New Hampshire. 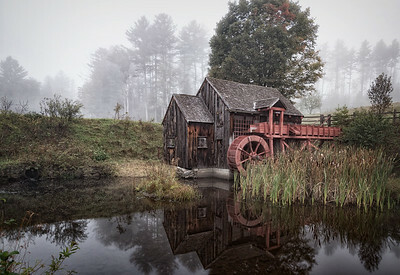 Old Guildhall Grist Mill in Vermont. 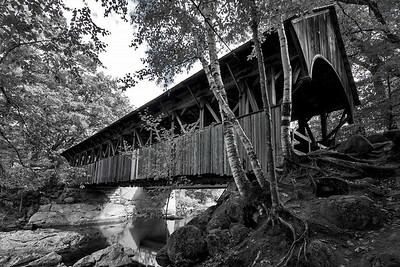 The covered bridge across the Cabot Plains Cemetery in Vermont. 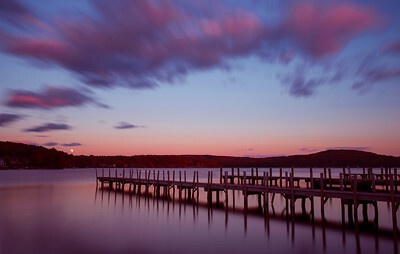 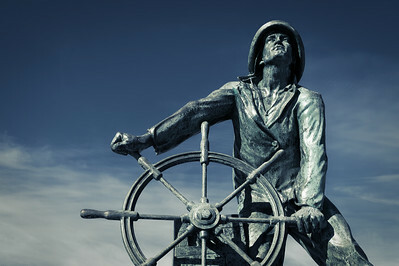 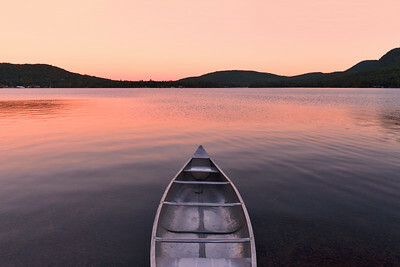 Pier in Meredith, New Hampshire. 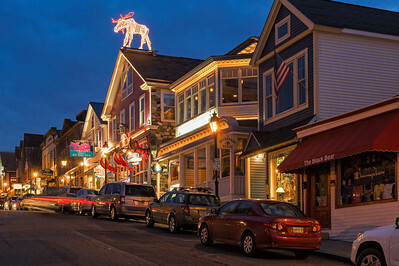 The Main Street in Bar Harbor, Maine. 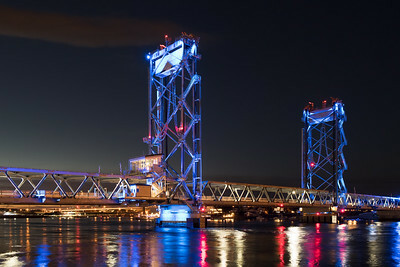 The vertical-lift bridge across the Piscataqua in Portsmouth, New Hampshire. 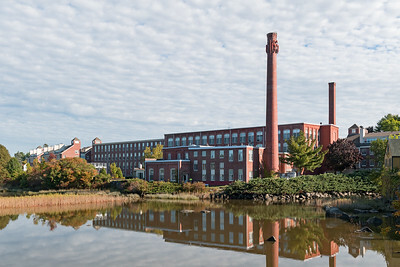 The former cotton mill in Exeter, New Hampshire. 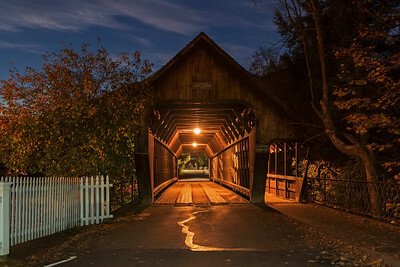 The Middle Bridge over Ottauquechee River in Woodstock, Vermont. 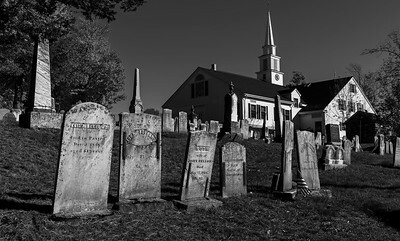 The Old First Church in Old Bennington, Vermont. 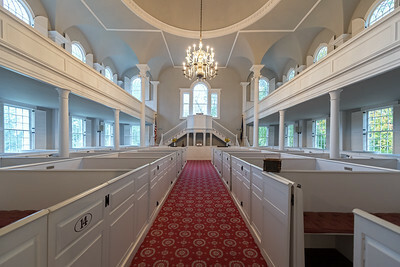 The beautiful Interior of the Old Church in Bennington. 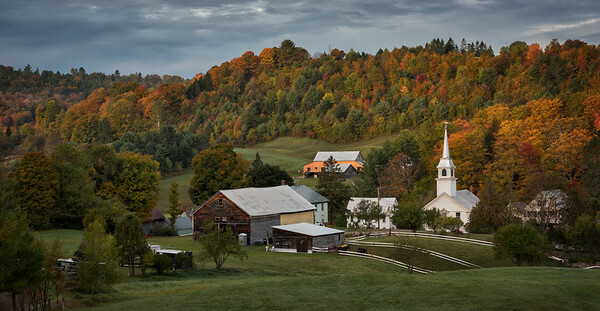 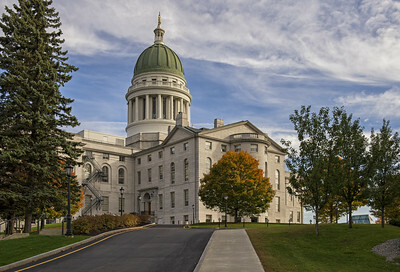 Panorama view of Montpelier in Vermont. 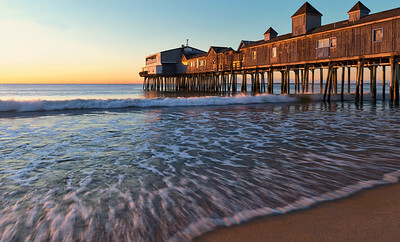 The pier in Old Orchard Beach. 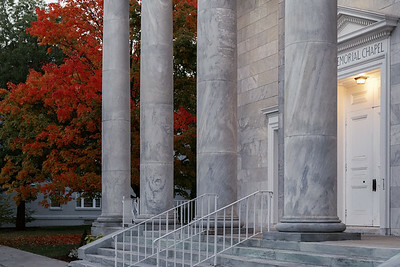 Memorial Chapel at the Middlebury College, Vermont. 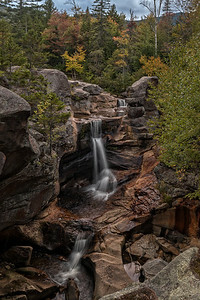 The triple falls in Grafton Notch State Park, Maine. 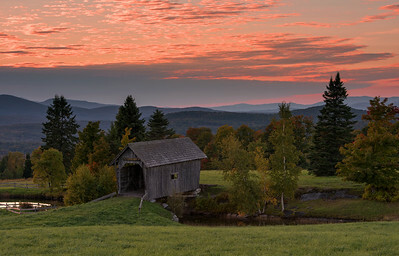 Artist’s Bridge aka Sunday River Bridge in Maine.